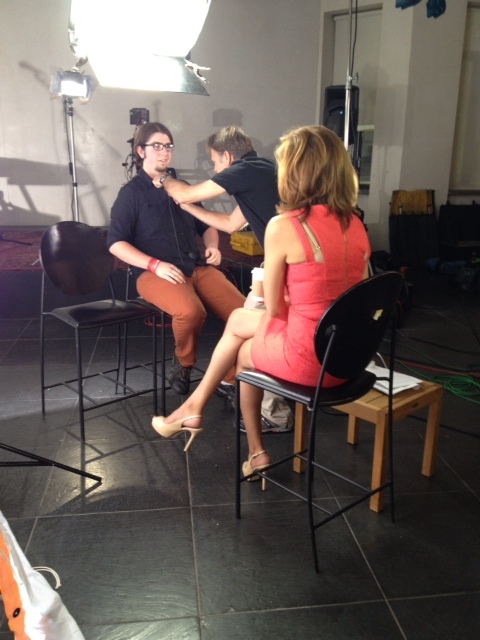 In May 29th, Bennett Media Studio was working again with NBC Universal and Hoda Kotb for a Dateline Story on teenagers getting cosmetic surgery. We have two interviewees Donovan and Connor, they shared their personal stories of getting plastic surgeries with the help from the organization "Little Baby Face". They were interviewed by Hoda Kotb. The shooting took place on the first floor, which has a performance stage, and the catacombs. Click HERE to watch the video.